Vettel: Not an easy time for me lately. 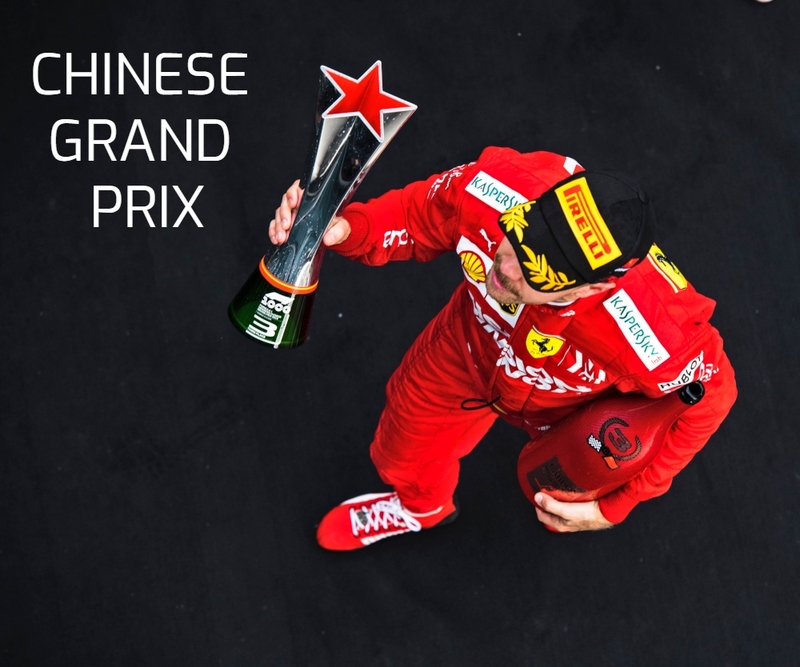 Race 4th | Championship Standings: 2nd, 276 points Sebastian Vettel: ”I am really, really happy for Kimi and his result today, but I am not happy with my race and I am disappointed for letting the team down today. I had a contact with Ricciardo on lap one, I am not sure he saw me when… Continue reading Vettel: Not an easy time for me lately. Vettel: Positive surprise that we could be so fast. Q3: P2, 1:32.298 (+ 0.061) – Grid Position: P5 (3 place penalty) Sebastian Vettel: “Today it has been a positive surprise that we could go so fast, especially if we compare our performance with previous events. Obviously, if you are that close to pole position, you want to be ahead, so it’s also a shame that… Continue reading Vettel: Positive surprise that we could be so fast. Vettel: It was clear that on the wet we were not quick enough. FP1: P5, 1:49.489 | FP2: P10, 1:53.912 Sebastian Vettel: “There’s not much you can learn from a session like the one we had today and it’s been the same for everyone. We didn’t do many quality laps but it was clear that on the wet we were not quick enough. As for the three-place grid penalty, I think… Continue reading Vettel: It was clear that on the wet we were not quick enough. 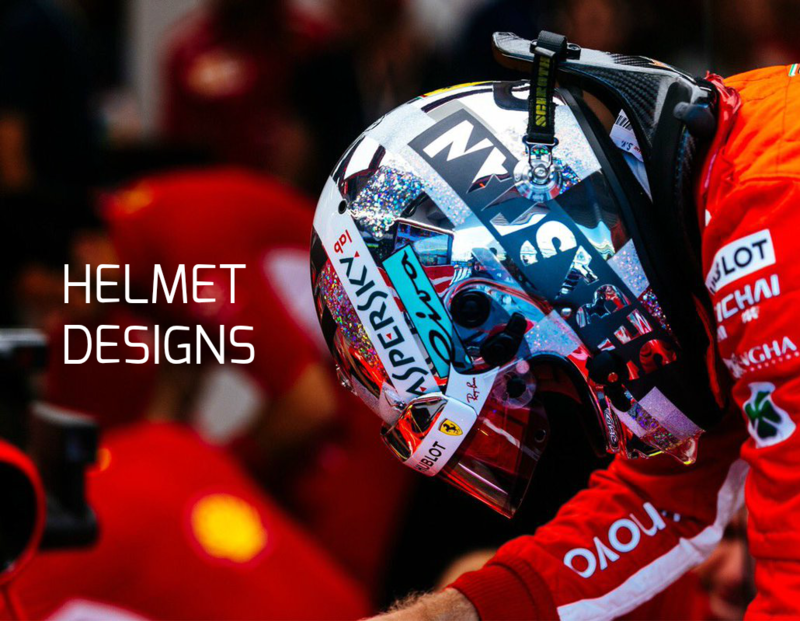 Vettel: We will still try to do our best. 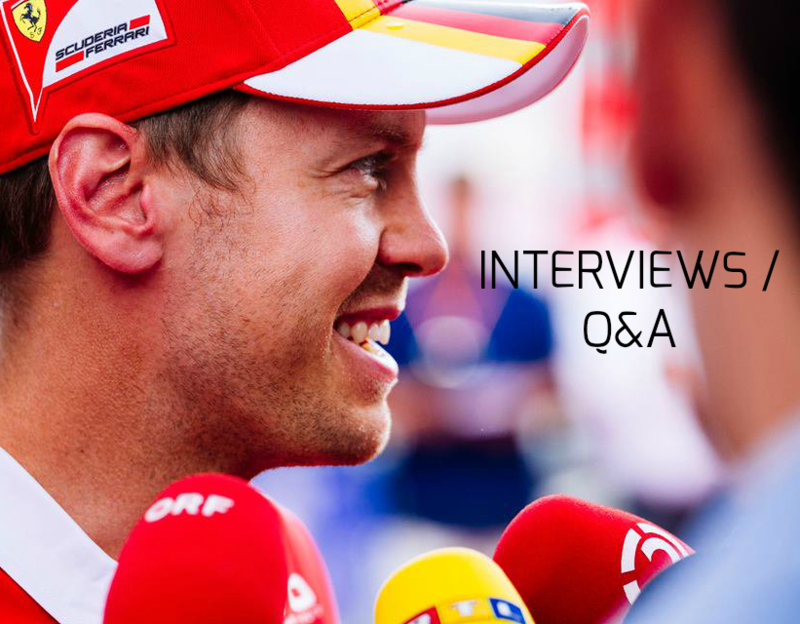 Sebastian Vettel | US Grand Prix Preview Quotes “We look forward to this weekend in Austin. I believe that the last race weekend in Suzuka helped us to understand some aspects; obviously, at the last couple of Grands Prix we didn’t have the right speed, so let’s see what the other races bring, also in… Continue reading Vettel: We will still try to do our best.